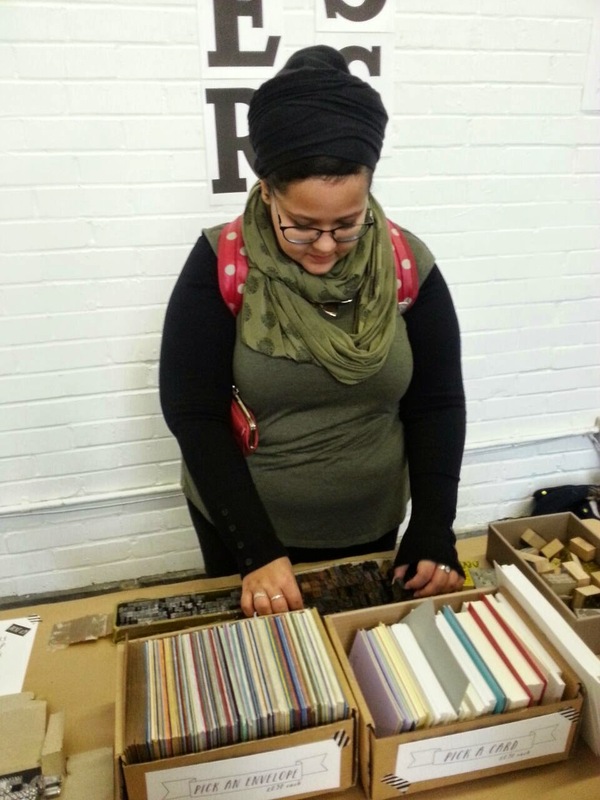 At Renegade Craft Fair I also paid to do something that I've been wanting to do forever. 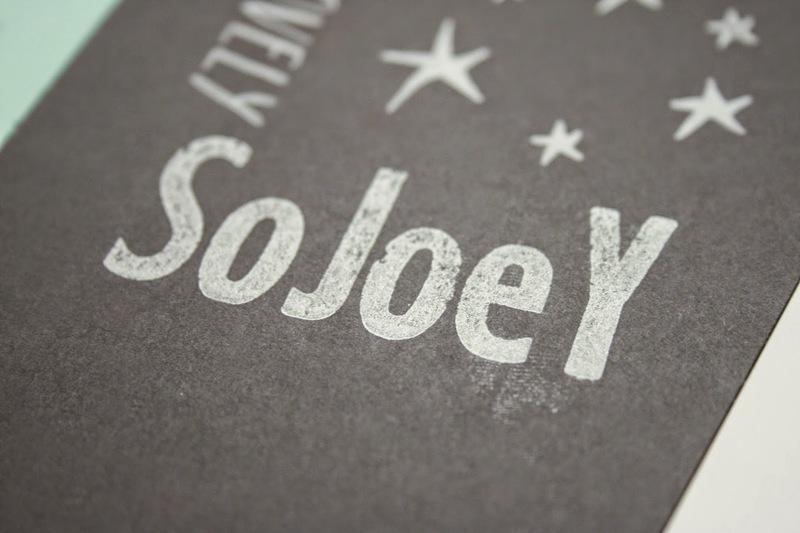 If you know me, you'll know that I have a big fondness for all things letterpress and typography. 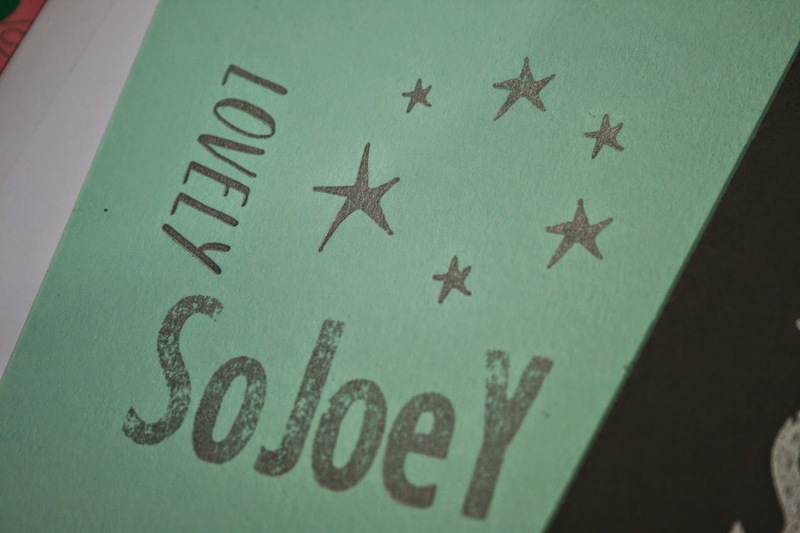 I don't know how many times I buy letterpress cards and spend a lot of time staring at them and stroking them. 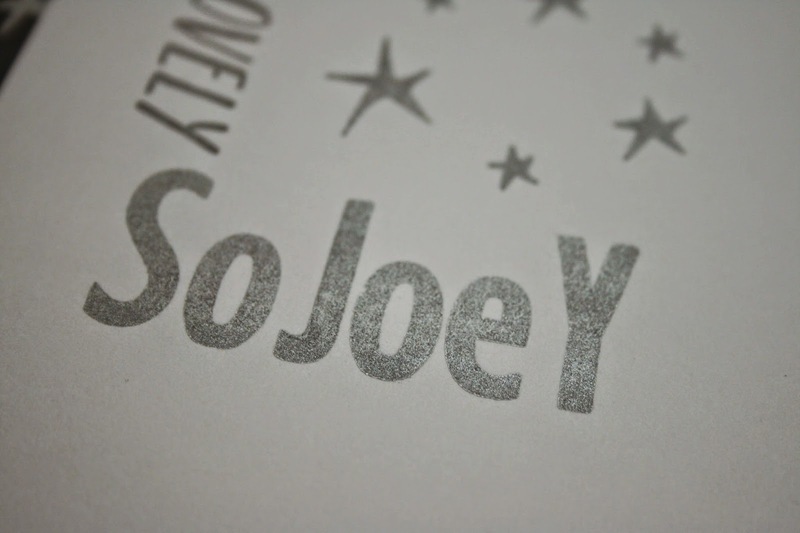 I just want to letterpress everything! 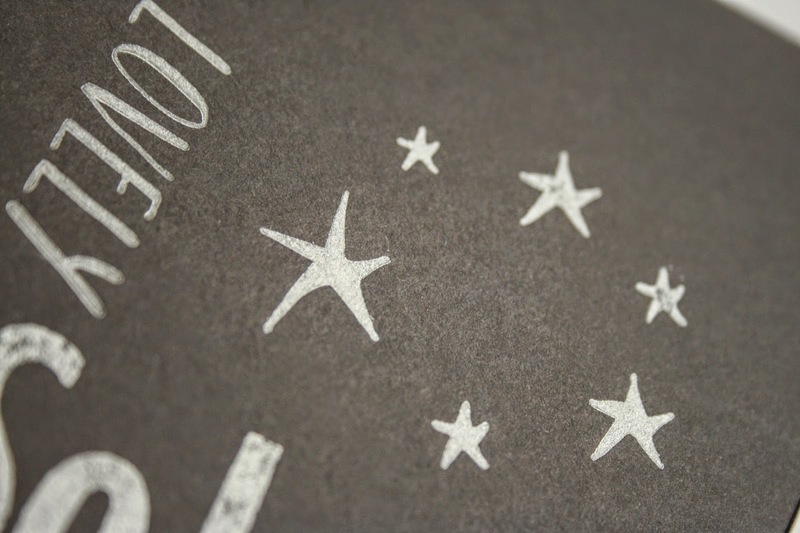 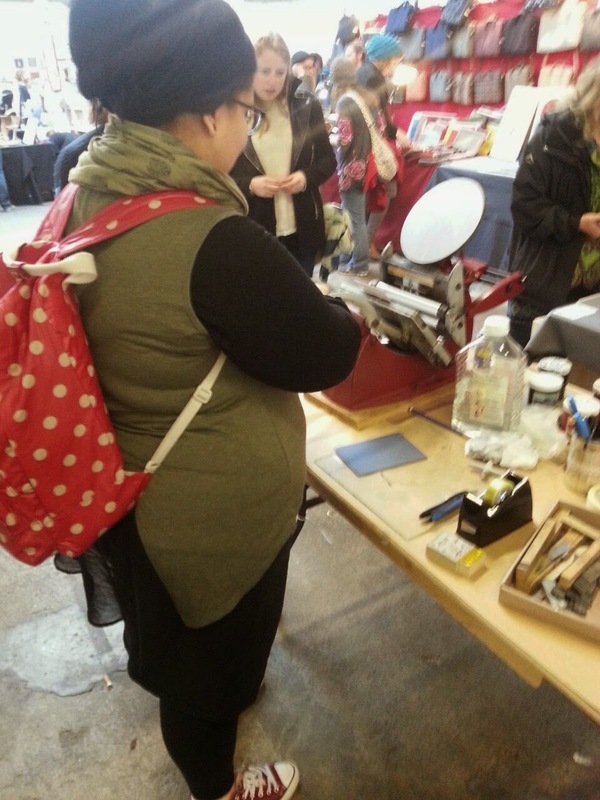 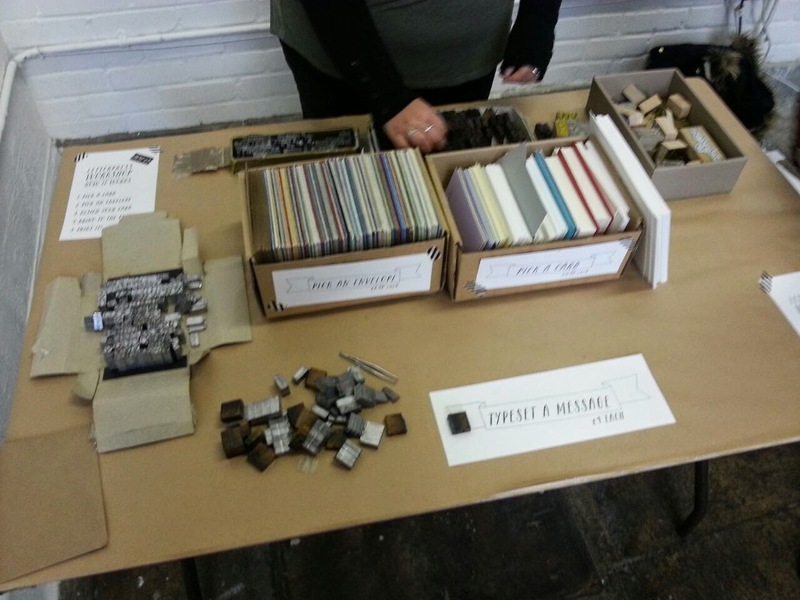 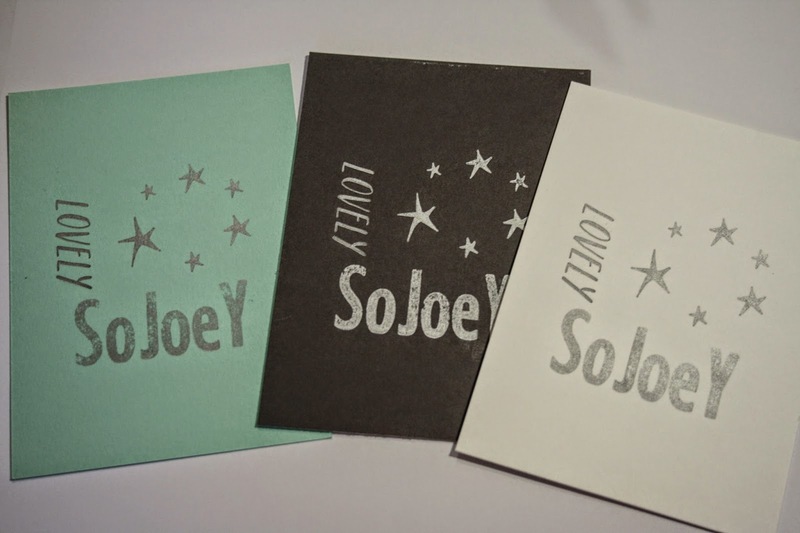 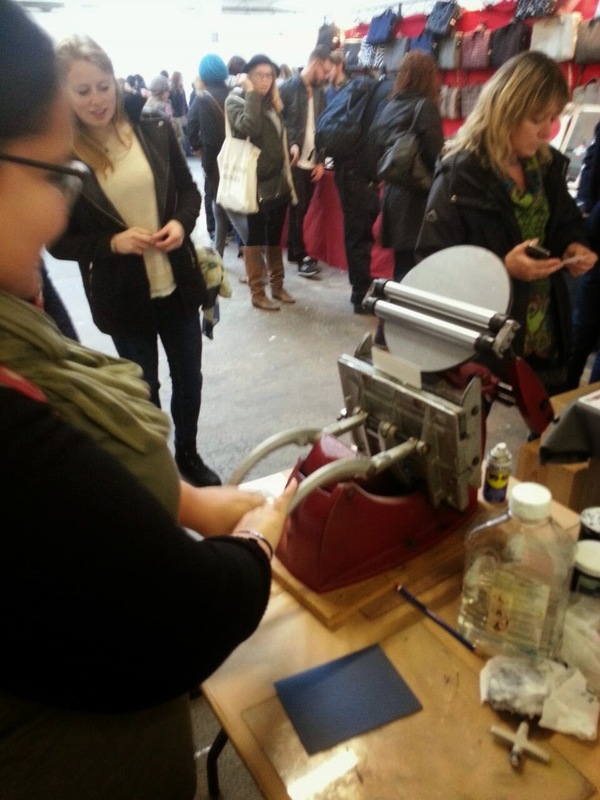 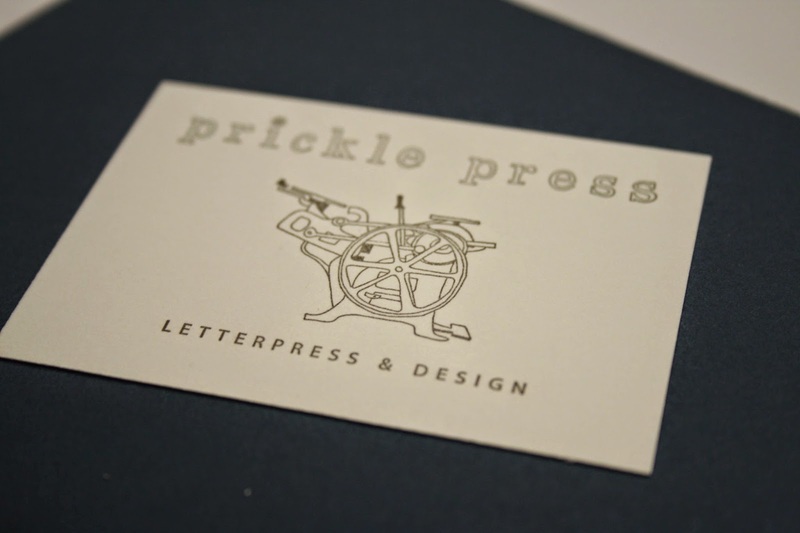 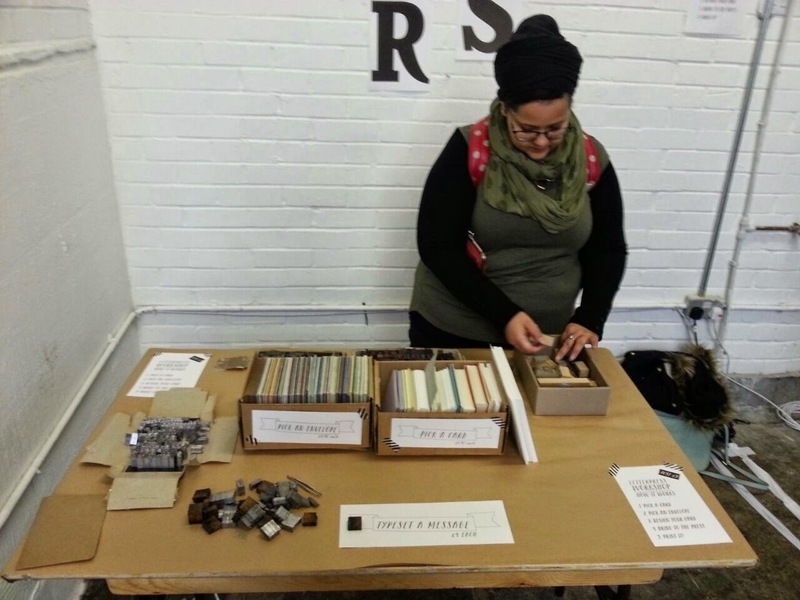 Prickle Press was holding mini workshops/tasters so you had the chance to print using an 8x5 Adana Letterpress. 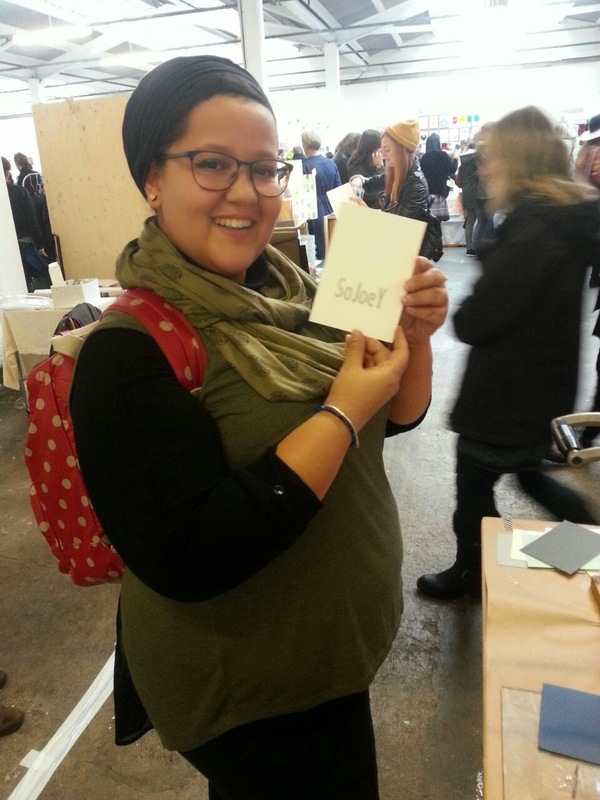 It was literally a dream come true. 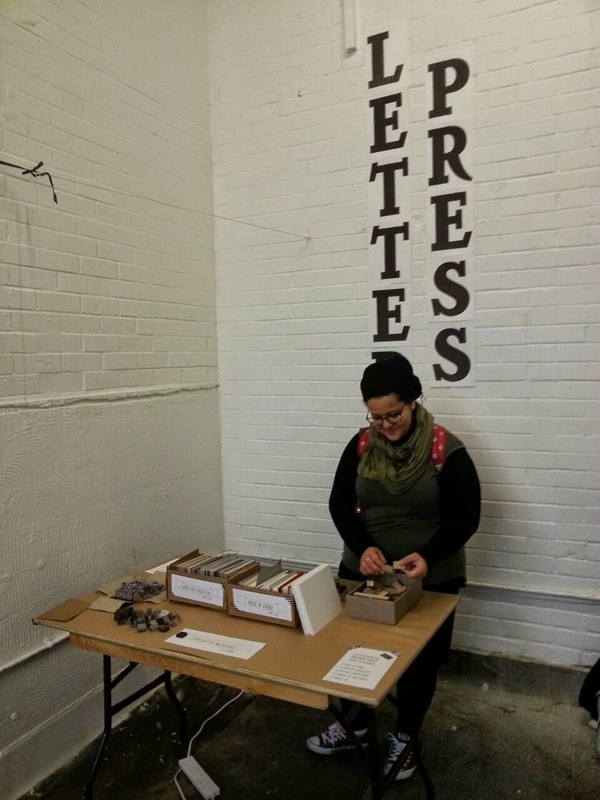 I've never held the letters before and it was just such a great experience. 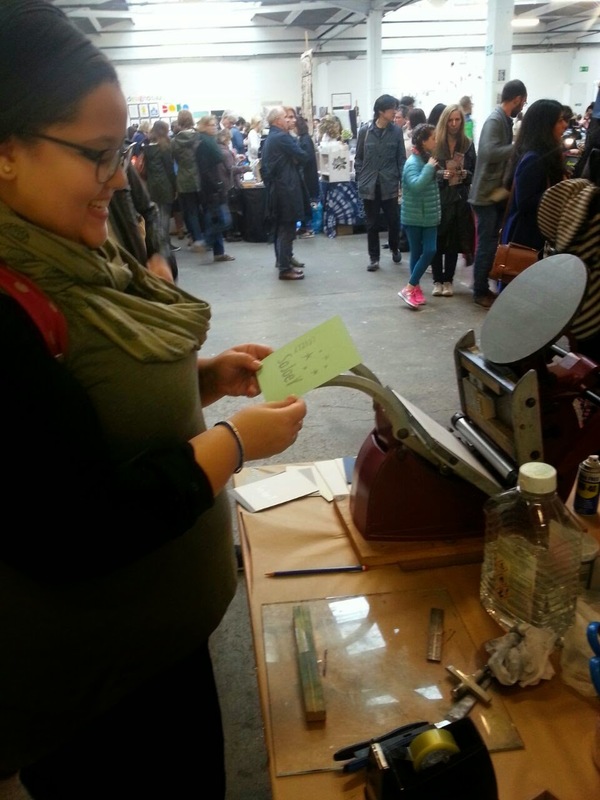 I got Josie to document the process so I could treasure it forever! 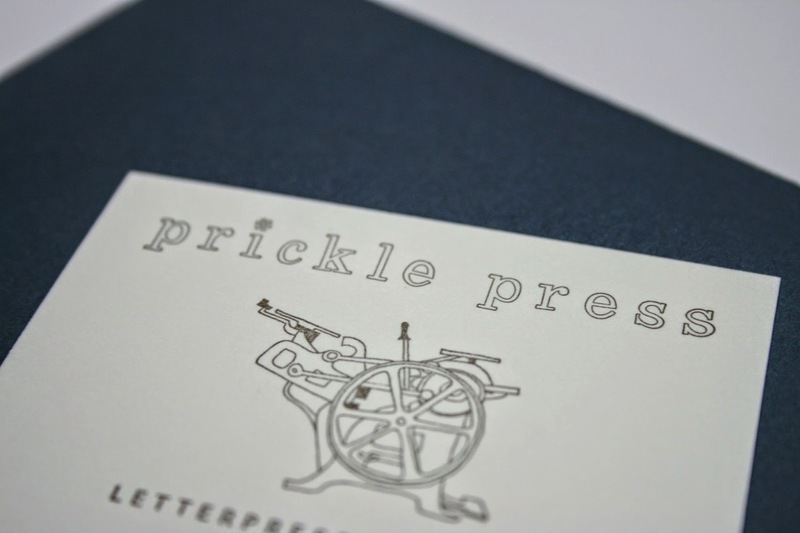 I also now have a Prickle Press 2015 Letterpress Calendar on the way and I cannot wait!